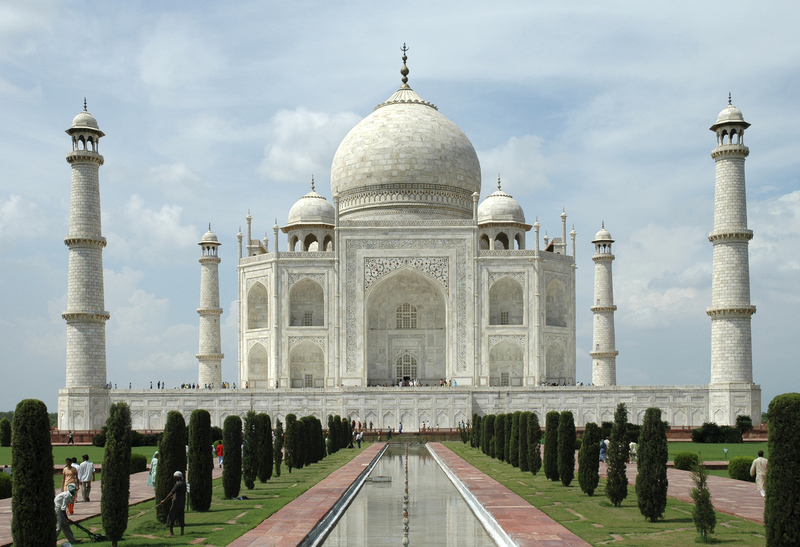 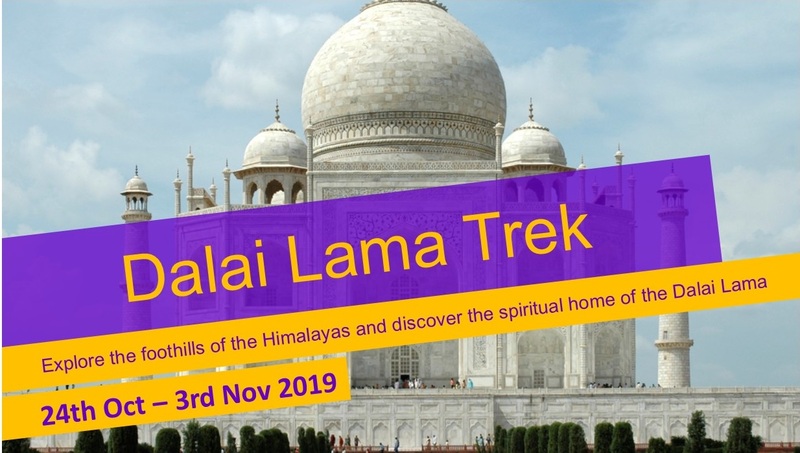 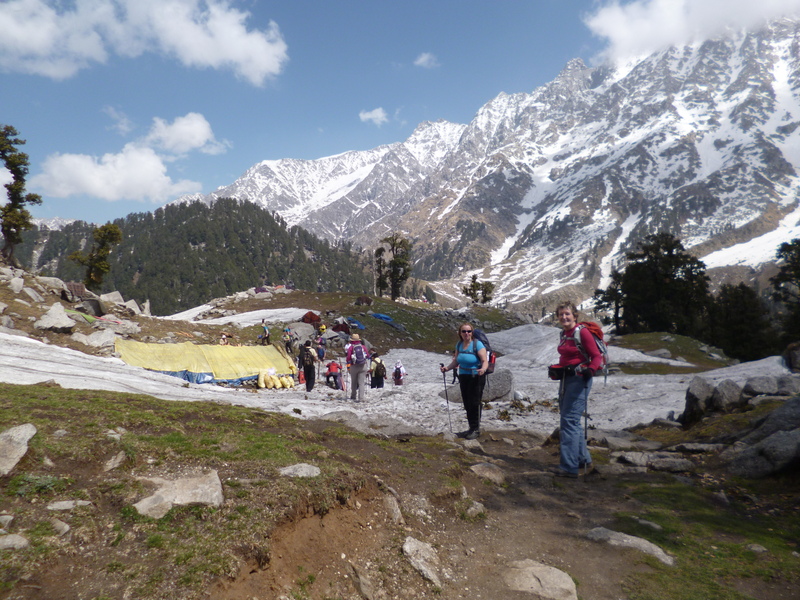 Would you like Trek through India in aid of Hospice at Home Carlisle and North Lakeland? 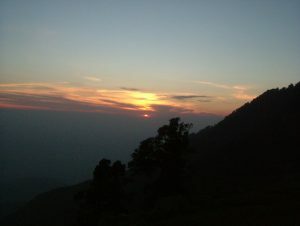 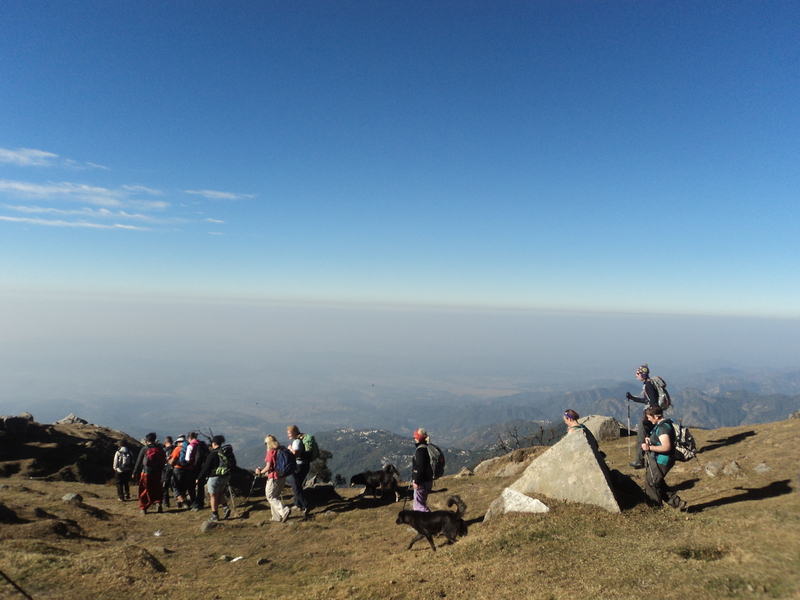 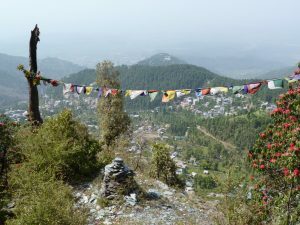 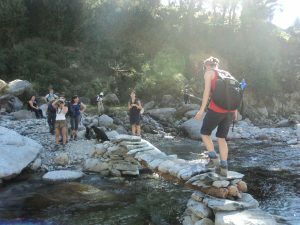 Take part in a fantastic five day trekking adventure through the colourful region of North India, which lies in the heart of the world’s highest mountain range. 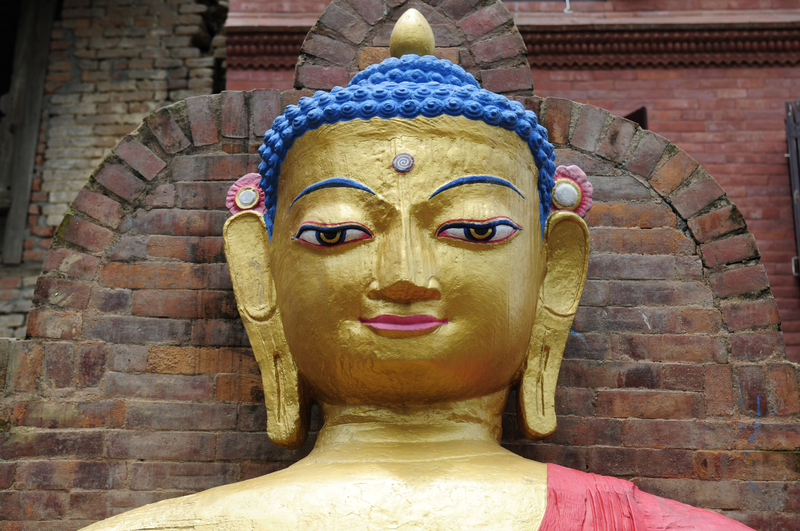 Spectacular, spiritual and sublime – just some of the words to describe this fascinating country. 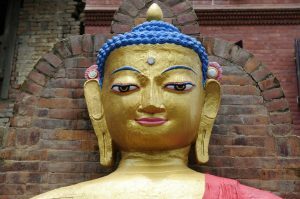 Explore the Kingdom of Gaddi, pass Hindu temples and Buddhist monasteries with the spectacular Himalayan mountain range as the backdrop. 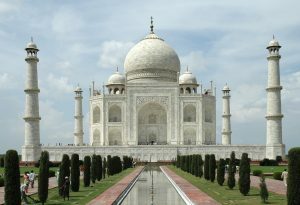 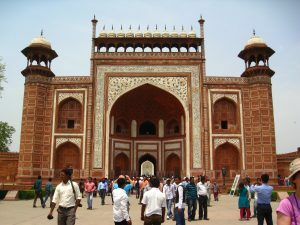 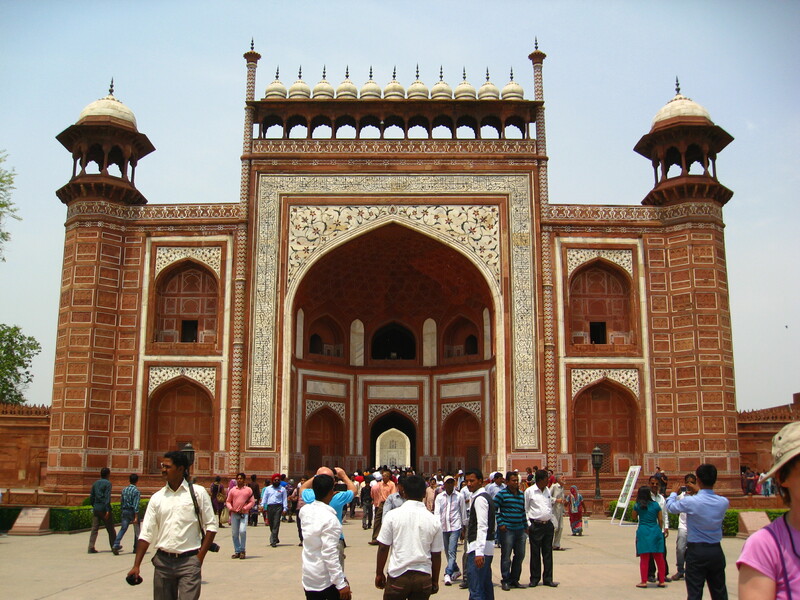 End this incredible challenge with time to explore the incomparable Taj Mahal, the greatest monument to love ever built. 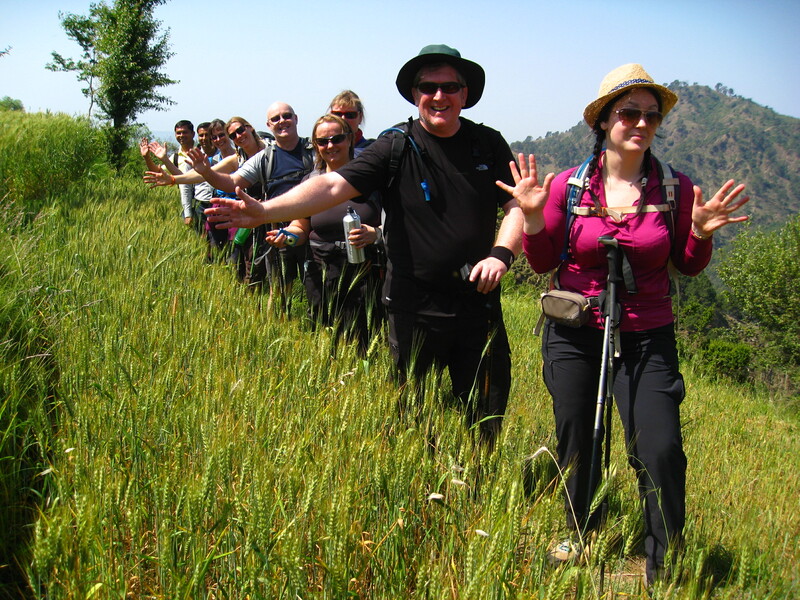 Read the Dalai Lama Trek Brochure for more information on the challenge.